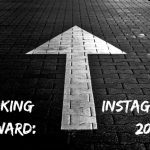 Use of Instagram story highlights started to take off in 2018, and there is evidence it will continue to increase through 2019. But, what if you are not clear on what Instagram story highlights are? To begin, let’s boil it down to a simple sentence. Instagram story highlights are an Instagram feature that allows you to curate the stories you want to live on your profile forever. Thus, they provide an ideal tool for businesses and brands. 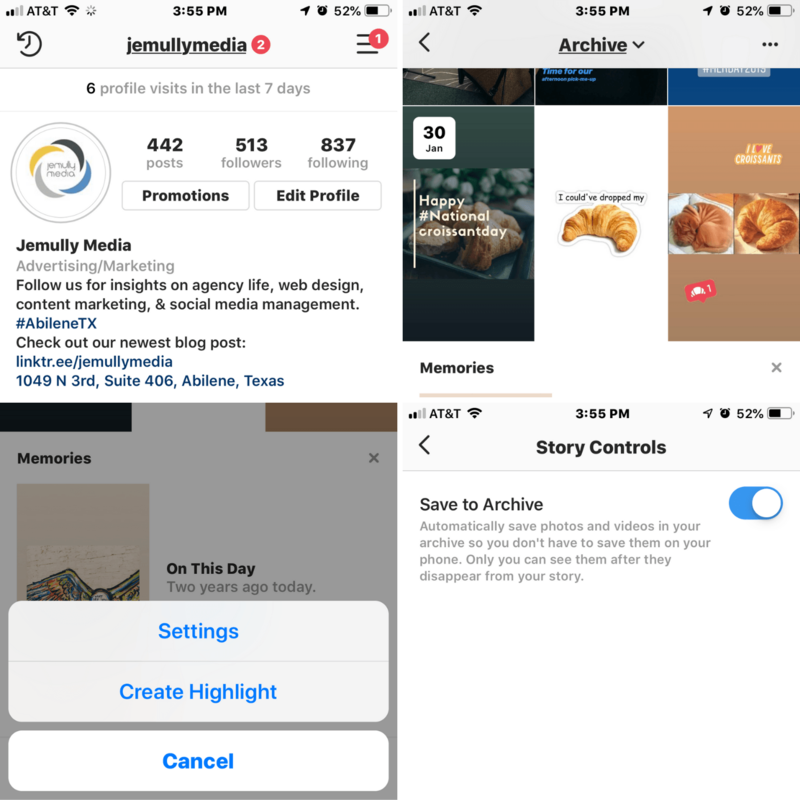 While the Instagram “stories” feature allows you to post content that remains visible for 24 hours, the “highlights” feature allows you to curate the content you want to keep permanently until you choose to delete it. These highlights will play as a stand alone story when someone taps on it and is located directly below your bio and above your feed. 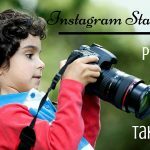 Because the stories highlights are literally the front and center of your profile, this makes the feature an extremely valuable asset to an Instagram Business Profile. Highlights grant brands the creative control to choose the content they want users to see first. Featured content can include creative way to express the business, show off products, drive traffic, or market your business! 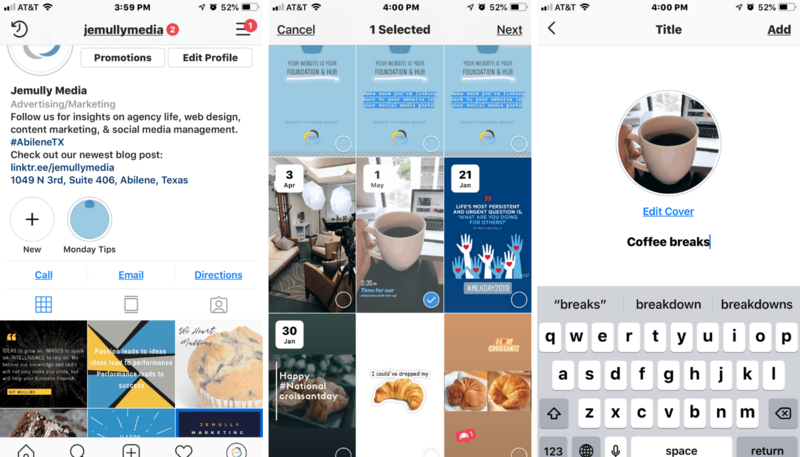 How to Use Instagram Stories Highlights? First, you must be able to archive. With the latest Instagram update, every Instagram Story you post should automatically archive. However, if you aren’t able to view them in your Instagram archive, you can edit it in your story settings. Once your stories are set to automatically archive, you won’t ever have to worry about losing content or saving manually again! To create Instagram Stories Highlights, go to your Instagram profile and click on the arrow next to “Story Highlights” and then click the “New” button. Next, select the Instagram Stories that you want to add to your highlight. After you’ve selected your stories, you’ll be prompted to choose a title and select your cover photo. You can choose thumbnails from any story that fits your highlight. You can remove or edit a highlight by simply holding down any of the set highlights. What Stories Would Be Best to Highlight for Your Business? You should highlight based on your audience because after all, you have created these highlights to benefit them in hopes of it benefiting your business. You wan to become a trusted source for the content your audience seeks. Here are a few topics to get you started. 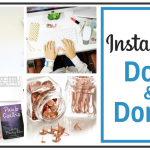 Will Using Instagram Highlights Benefit my Business?